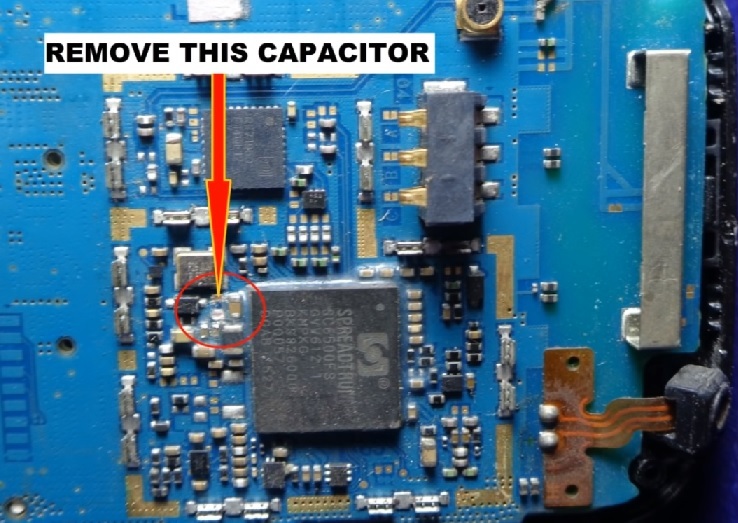 Solution: Remove capacitor Or Change. The most common reason is phone drenched or fallen in the water. Thanks for checking out this Solution. MobileRdx.com contents provide include – dozens of cell phone article additional, pictures, with hardware and software troubleshooting guides for you. Support us like and connect with this blog for the latest newsletter.